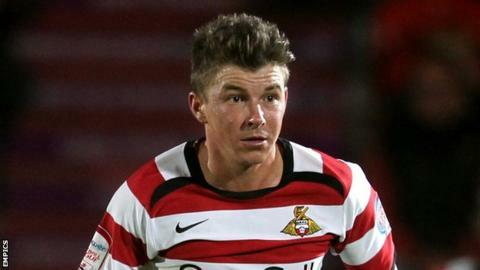 League Two side Barnet have completed the signing of experienced midfielder John Oster on a free transfer. The 33-year-old former Everton, Sunderland and Reading man was a free agent after leaving Doncaster Rovers earlier this summer. Bees head coach Mark Robson said: "I'm delighted to have signed a player of John's quality and his experience. "Having played in the Premier League and the Championship, this is a major coup for Barnet." He added: "One of our aims is to build a strong squad and credit is due to our chairman [Tony Kleanthous] for enabling us to pursue this goal with this signing."